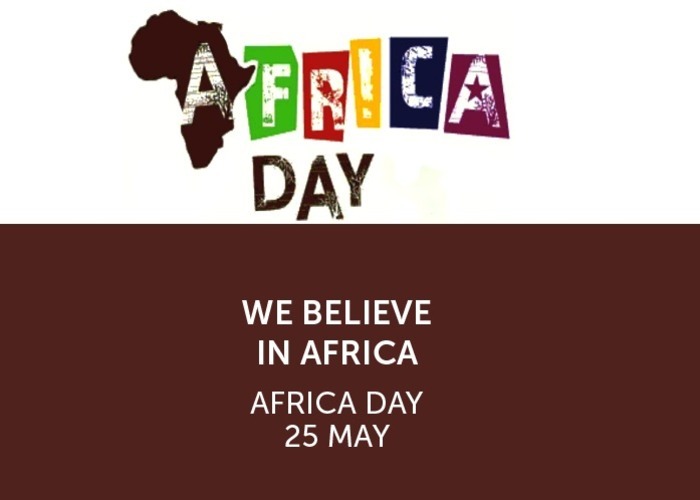 Africa day is to commemorate the founding of the African Union which was originally called the Organisation of African Unity (OAU), on 25 May 1963. it is celebrated around Africa and various countries around the world. Africa Day celebrates the meaning of what being African is to every African and what the African Identity is. The theme that is being celebrated this year in South Africa this year is “The Year of OR Tambo: Building a Better Africa and a Better World.” This year will mark the 23rd year of the South Africa's reintegration into the AU, after a newly formed demographic South Africa in 1994. As Africans the day is to acknowledge the progress that the continent has made as a whole and also to reflect on the challenges the continent still needs to overcome as a global environment. The union consists of 53 African states to collectively face its challenges such as armed conflicts and poverty. African countries slowly started on the process of decolonisation fighting for political independence after World War II, between 1945 and 1965. Ghana was the first official country to gain it’s independence, and inspired other African countries to fight colonialism. A year after Ghana’s independence, it assembled the first Conference of Independent African States. 17 other countries would go on to gain their freedom between 1958 and 1963. it was only until 1963 in May that, 32 African countries would go on to meet in Addis Ababa to form the first meeting of the Organisation of Africa Unity.